As Chief Executive Officer, much of my attention is focused on the strategy and growth of my organization. I need to balance growth with the organization’s capacity to adapt to variables while growing revenue and managing expenses. 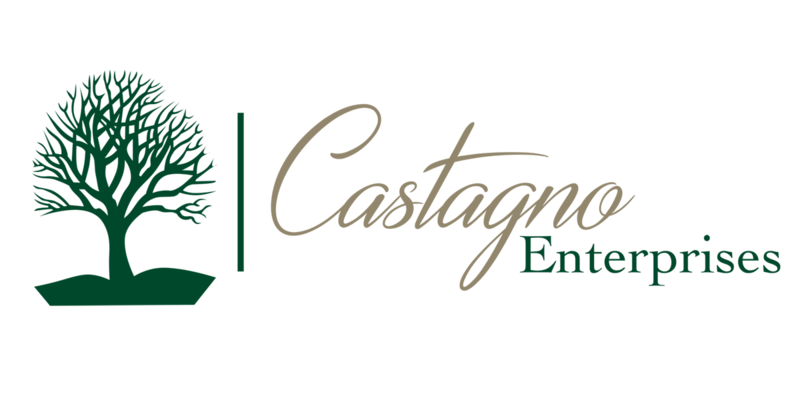 Partnering with Castagno Enterprises will allow you to leverage the right strategy and technology to balance the needs of your providers, staff and patients. This prudent investment will allow you to focus on growing your organization. By implementing systems that facilitate better communication between staff and technology, you can improve the accessibility of information across your entire organization while simultaneously optimizing the resources within it.